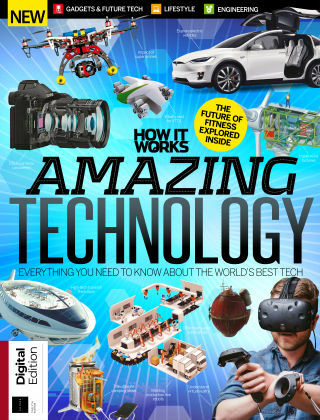 With Readly you can read How It Works Book Of Amazing Technology and thousands of other magazines on your tablet and smartphone. Get access to all with just one subscription. New releases and back issues – all included. 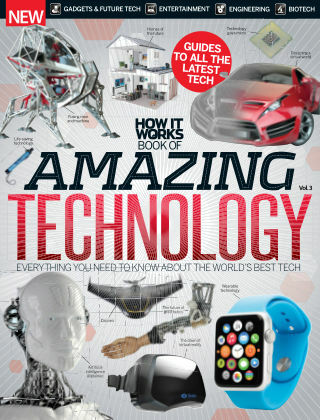 Find out all about the most amazing examples of technology in the How It Works Book of Amazing Technology, from the mind-boggling capabilities of futuristic gadgets, to dissecting the inner working of our everyday objects. 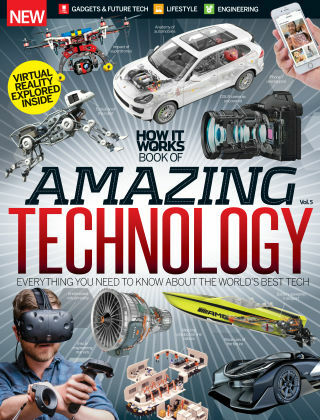 Featuring: Gadgets and Future Tech - Explore the most advanced gadgets and technology that will make sci-fi and James Bond movies a reality - and sooner than you'd think! Entertainment - Discover what goes on behind the technology that we use in our everyday lives, and the technology being developed to make our lives easier. Engineering - Find out what role did technology has in building the amazing structures the define our cities and industries, and how we keep it all running. Biotech - Learn all about the medical appliances that have brought the world of medicine and healthcare this far, and see how technology can tune into our biological functions.